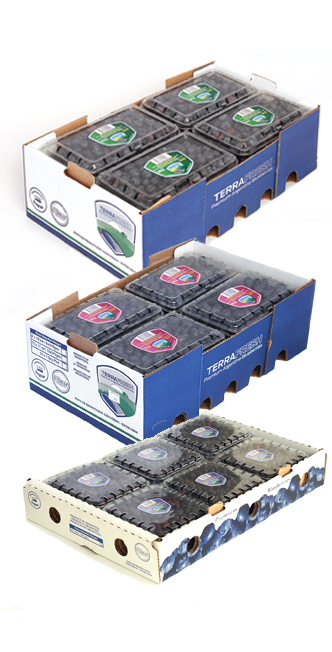 Terrafresh is the brand under which Blueberries S.A. exports and sells to large supermarkets. Through a careful selection process, storage and packaging, is done in our modern plants by a highly skilled workforce and following strict quality standards. The berries are packed in clamshells of different sizes. These, in turn, are packed in boxes of various sizes.